According to the 106 Squadron ORB Brady first flew with Burpee on 7th/8th Nov 1942 on the Op to Genoa. 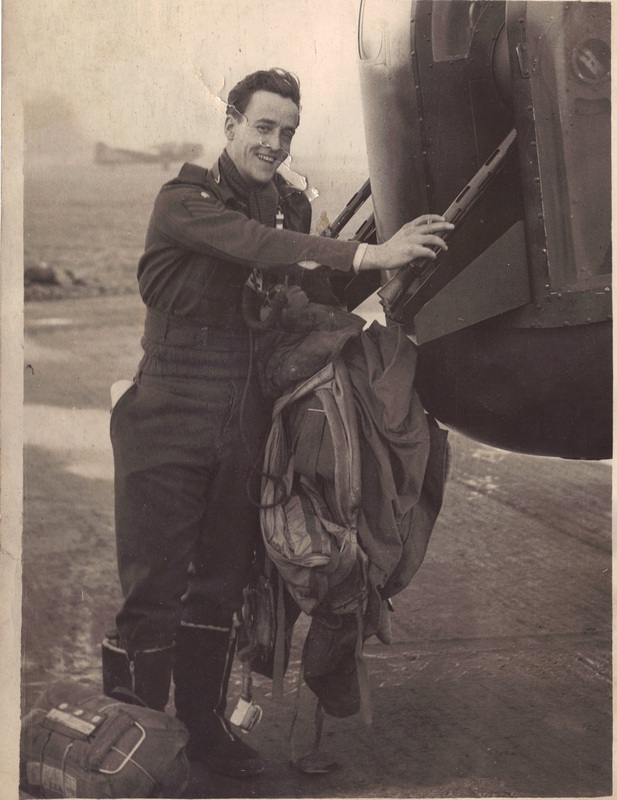 There is also an entry for a Sgt K. Brady who flew as a stand in Mid-Gunner with Pilot Sgt Brinkhurst on 22nd/23rd Oct 1942, also to Genoa. 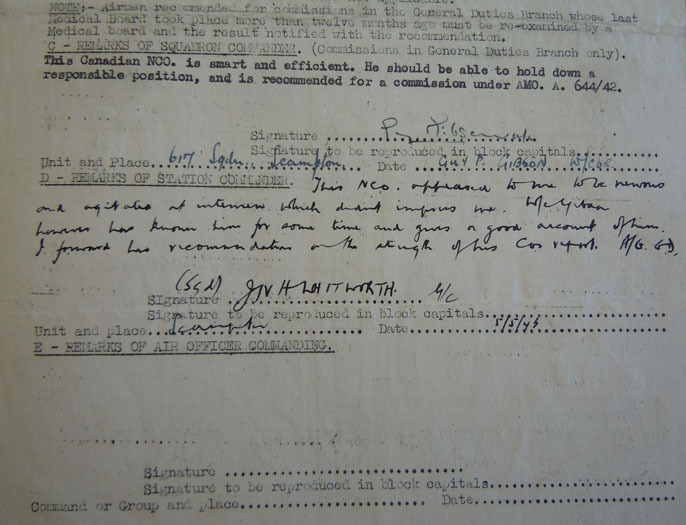 As there are no further entries for a K. Brady, and the fact that both he and Burpee arrived at RAF Syerston on 10th Oct 1942, I believe that this is a typo and therefore this was actually Brady’s first Op .